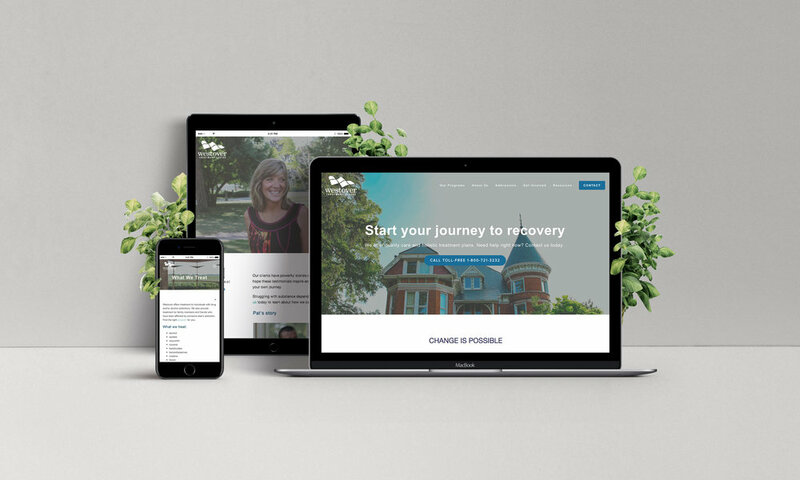 WESTOVER TREATMENT CENTRE REBRAND & DIGITAL STRATEGY — Nordest Studio | Marketing & Production agency based in Toronto. 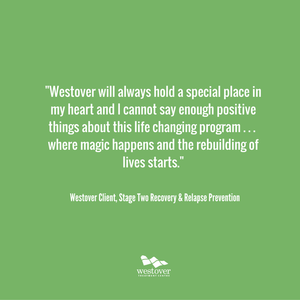 Established in 1986, Westover Treatment Centre has been a long-standing place of hope for many suffering from the effects of substance dependence. Nordest was brought on to lead a multi-phase rebrand and digital strategy to enhance and expand Westover's current reach. 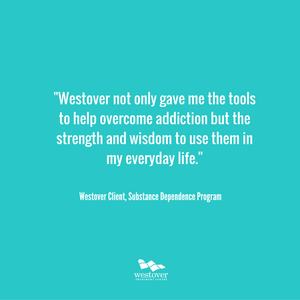 From social media management to marketing asset redesigns, we've helped Westover communicate who they are and what they do to reach more people who need help. In addition to the rebrand, Nordest also supports Westover in partnership acquisition and networking opportunities.